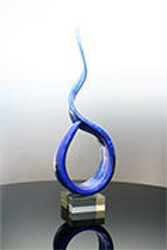 Many times, every nominee for an award is recognized for their outstanding achievements and accomplishments. 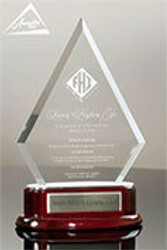 Often, this special recognition for the nominees can be as important as the overall winner recognition as it sends a clear message about the value the organization places on the tremendous efforts, skills, and contributions that have been made by all those nominated for the award, not just the one individual that wins. 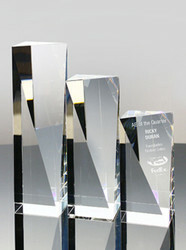 This works to motivate and inspire future contestant participation as they know there will be recognition to all nominees. 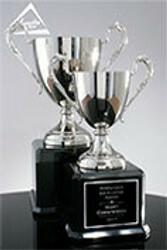 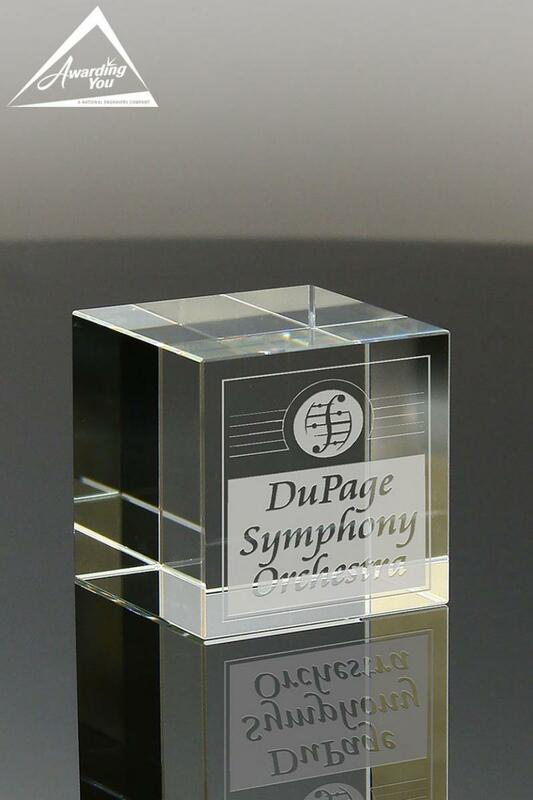 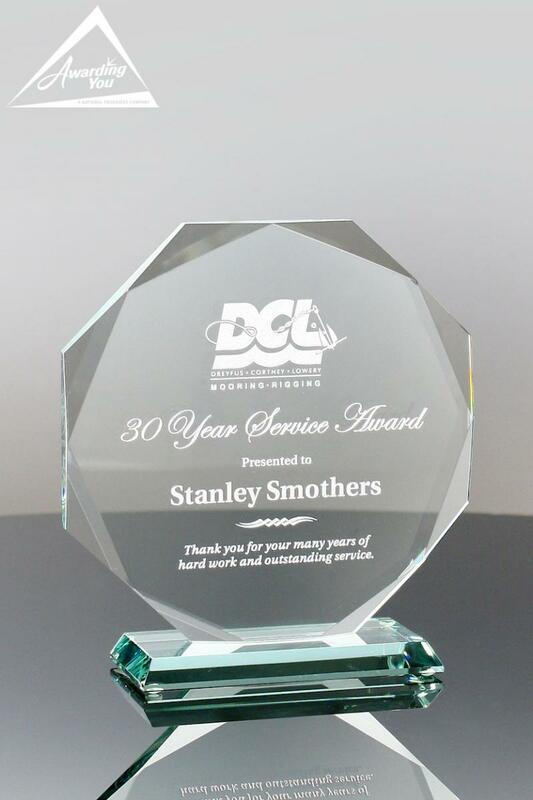 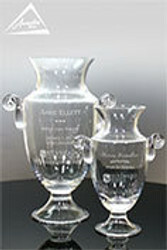 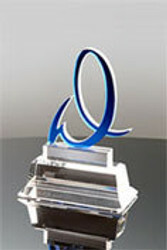 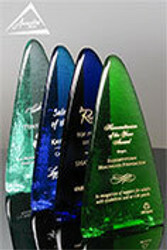 Sometimes the nominee awards are smaller versions of the main award, sometimes they are designed to be similar in design but different colors, or shapes. 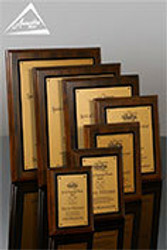 But generally there is an effort to make sure all the awards feel they are part of a family of awards. 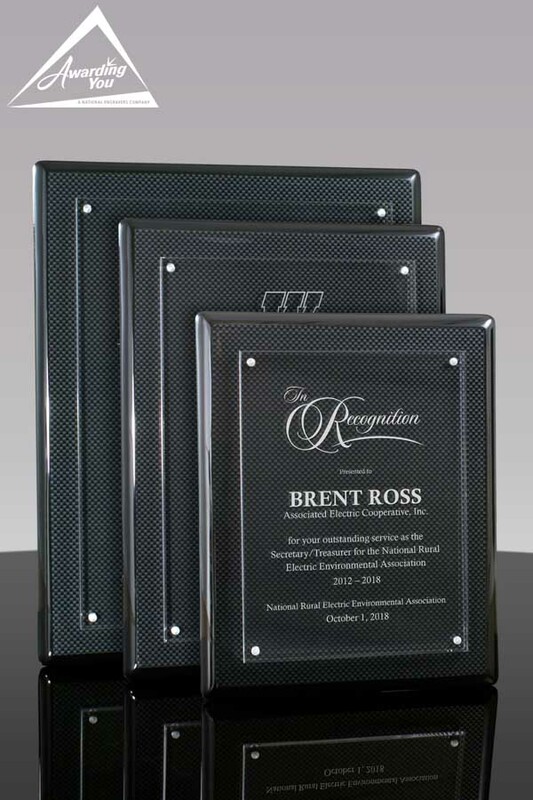 In addition to individual awards given to each nominee, organizations will often create a plaque that recognizes each of the nominee along with the overall winner…creating a sort of historical overview of the award for that year. 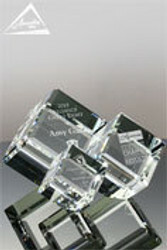 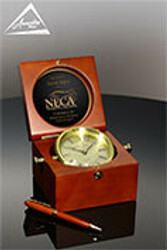 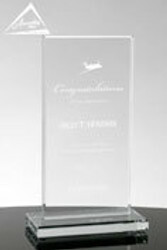 Search our Products Section for many award and gift options for your next Nominee Recognition Event. 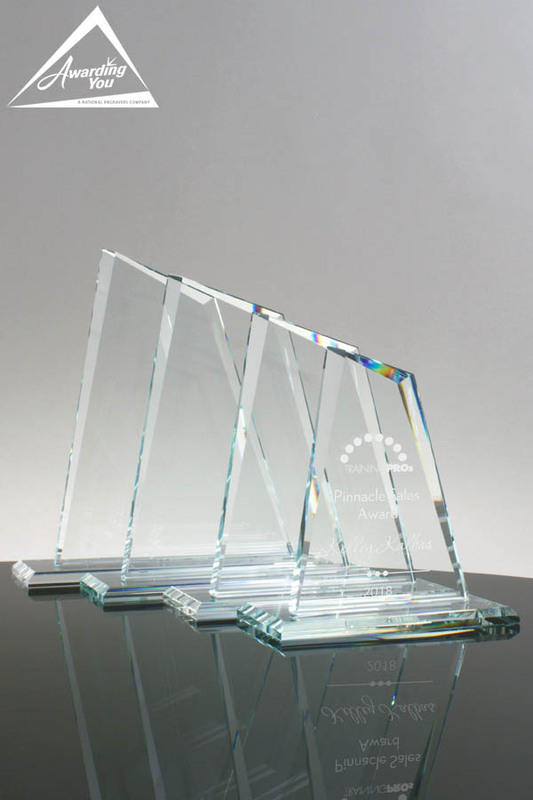 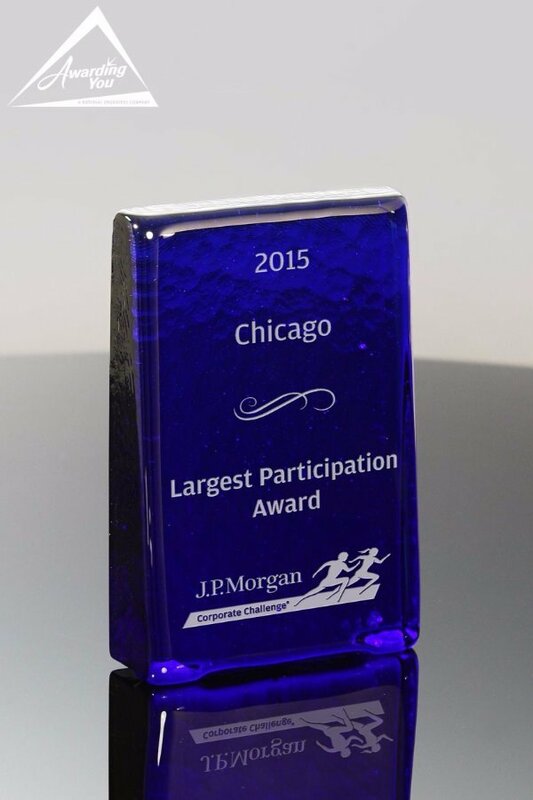 Contact Us for help in selecting a good fit for your award program 800-753-3384.